Security is a constant not only for Apple, but for all technology manufacturers. If 4 years ago we discovered the benefits of the Touch ID , and this year the Face ID on the iPhone X , the next thing could be your sweat. Skin secretions contain many small molecules, or metabolites, that can be selected to perform authentication. The improvements in the use of sweat as a means of identification are many, since it is a virtually unique fluid for each individual and therefore, almost impossible to replicate. 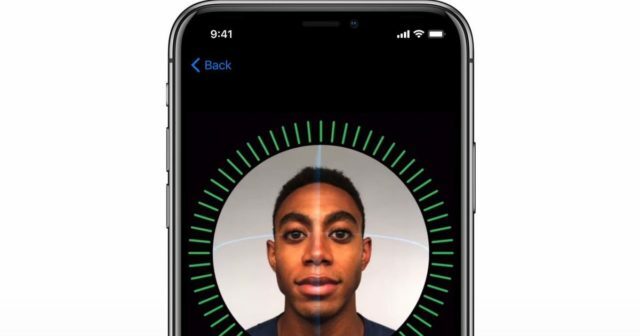 Even the famous Face ID of Apple has been deceived by a mask made with a 3D printer . 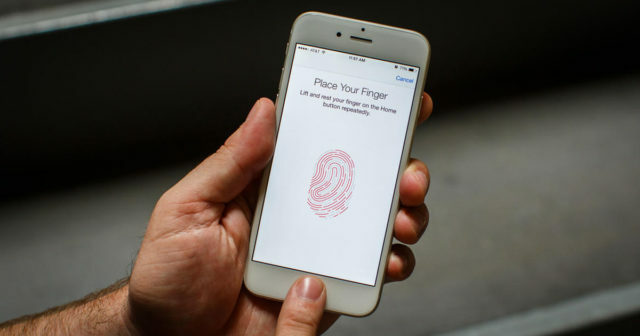 According to researchers who are developing this technology, this authentication system could be ready between five and ten years . To build a sweat profile, the device would first have a "monitoring period" in which it would continuously measure the sweat levels of the owners at different times of the day. This is because a person's "sweat profile" varies throughout the day . For example, a person who works in a night shift has a different profile of early morning sweat to another who does it during daytime. Once the sweat profile is developed, this could be used to access the device. According to the principal investigator, Dr. Halámek , of the University of Albany , " the sequence of the unlocking mechanism will be based on complex biological systems that can not be verified by anyone other than the owner of the device ." That is, a maximum reliability, greater than Face ID even. What is your opinion about this type of research? Will it finally reach our devices? All this and more we want to see it in comments.